CONGRATULATIONS! You have found the Monthly Report Form! If you aren't new to this process, please be sure to double check, just incase something has changed! Have questions about the Monthly Report Form or your club's Report Viewer? Send a message to your division's Lt. 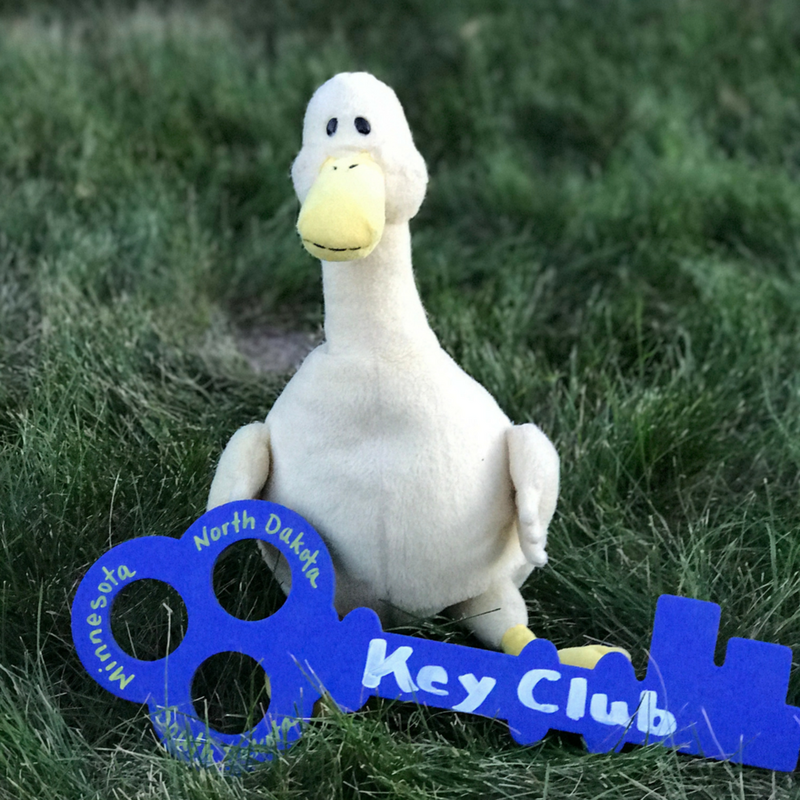 Governor, or email the District Secretary at sec@minndakkeyclub.org —they'll be happy to help you master the ways of monthly reporting! To fill out your Monthly Report go to bit.ly/minndakreport!